Resemblance of yester-year. 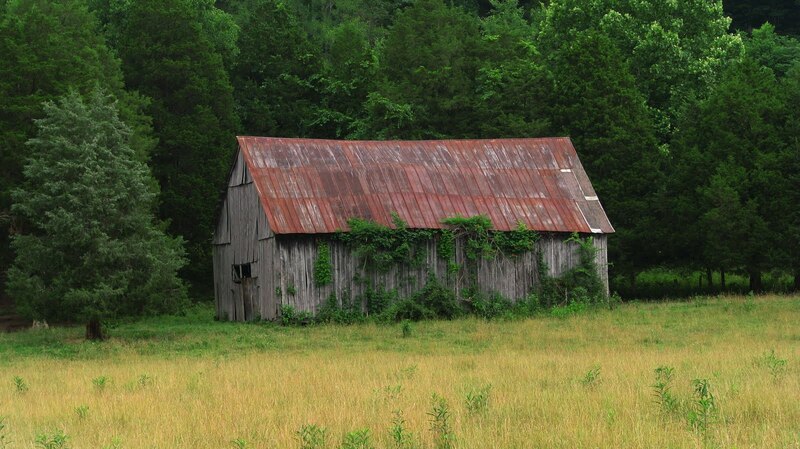 A country home abandoned years ago; a barn with vines growing up the side. Two among the hundreds of decaying houses and barns along highway 61. There is a sadnesss that surrounds them. 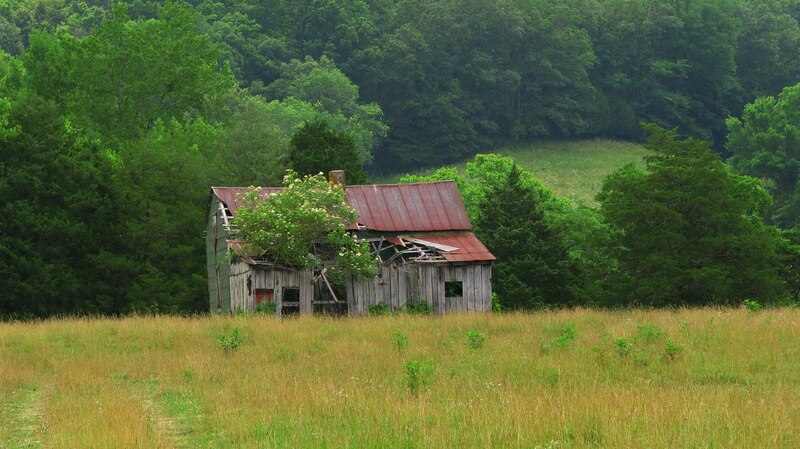 I always wonder what tales could be told about the farmers who once lived there.